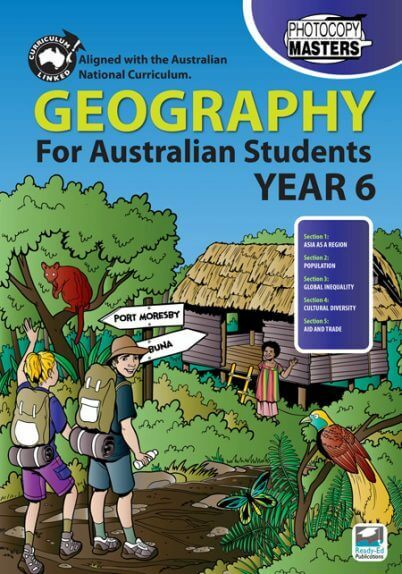 Upper primary teachers will be ready to teach with these History worksheets designed for Year 5 – Year 6 primary school levels. 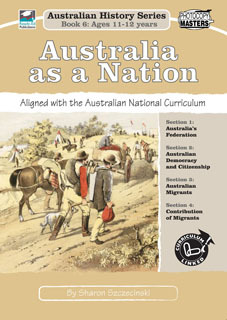 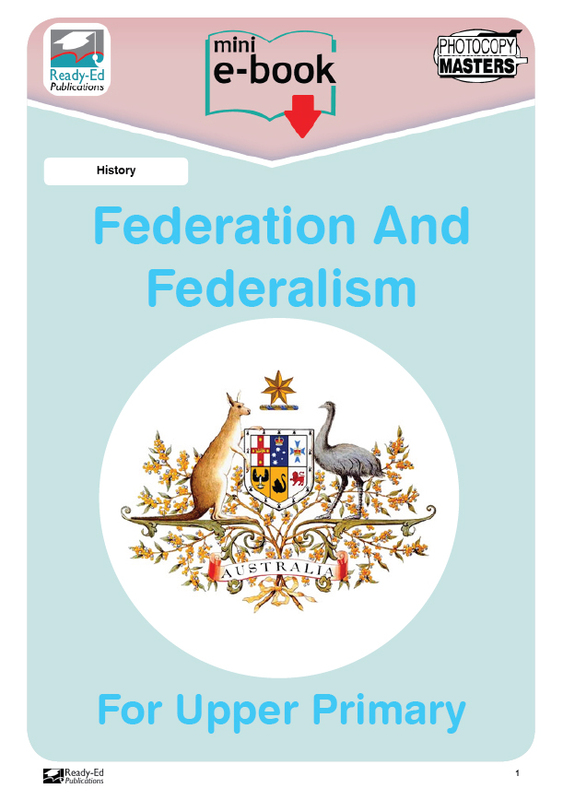 The student information and activity pages provide a great introduction to how federation happened and how this paved the way for a new system of government – federalism. Federation and Federalism For Upper Primary is printable and ready to download.